KYOTERA – Police in Kyotera district has banned bars and other public places within the district from playing the Kyandondo East MP Robert Kyagulanyi alias Bobi Wine’s two hit songs Kyarenga and Tuliyambala Engule. Following the ‘Kyagulanyi and People Power’ effect that is still puzzling state organs, bars within Kyotera district have been ordered to stop playing the two songs which police claim are making people become violent. The operation started with areas of Kalisizo, Mutukula, Kansensero and Kyotera. Kyotera District Police Commander, Afande Grace Mutono has confirmed that Uganda police is to work tooth and nail to whip out all criminal elements that won’t be able to follow their guidelines. Afande Mutono adds that residents of this district drink themselves out and empty bars whenever Bobi Wine’s Kyarenga and Tuliyambala Engule are played ending up into violence. 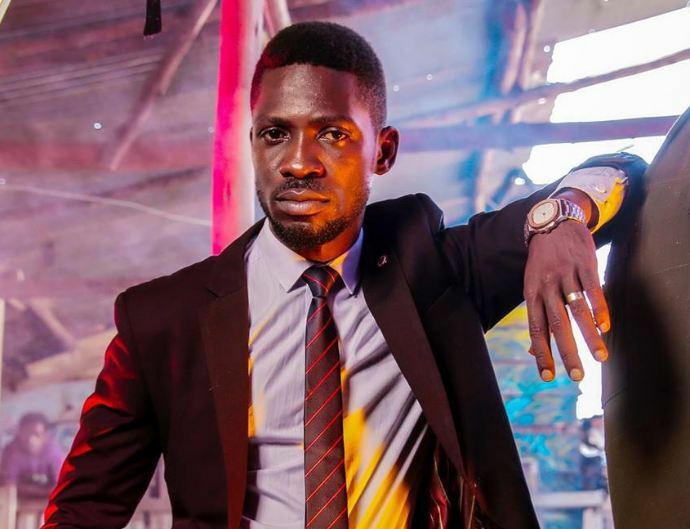 Currently, there is an ongoing tag of war between the Born Again Pastors and musician Bobi Wine over his latest release ‘Tuliyambala Engule’. The pastors claim that he plagiarized a religious song to fight political wars and influence people to support the ‘People Power’ initiative.